Extend the distance between your Reef Brite Metal Halide Fixture and your Ballast! 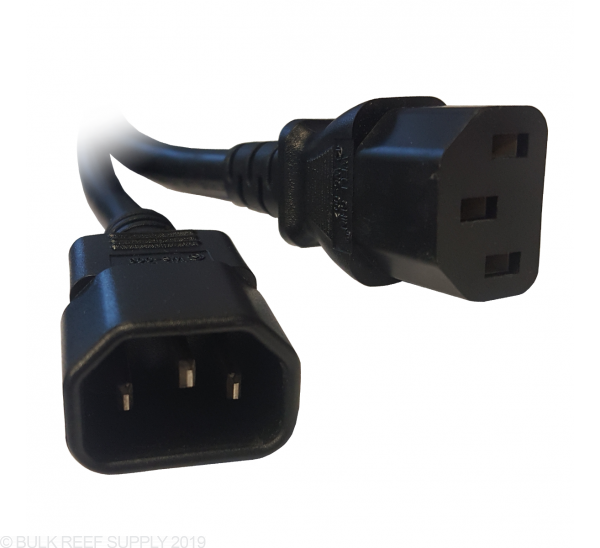 Reef Brite's Metal Halide Extension Cable is great for extending the distance between your fixture and ballast, but it is also the recommended solution for adapting your Reef Brite fixture to be compatible with different styles of ballasts. There are many times where your light fixtures ballast is too far away from the light, and you will need to extend the cable. 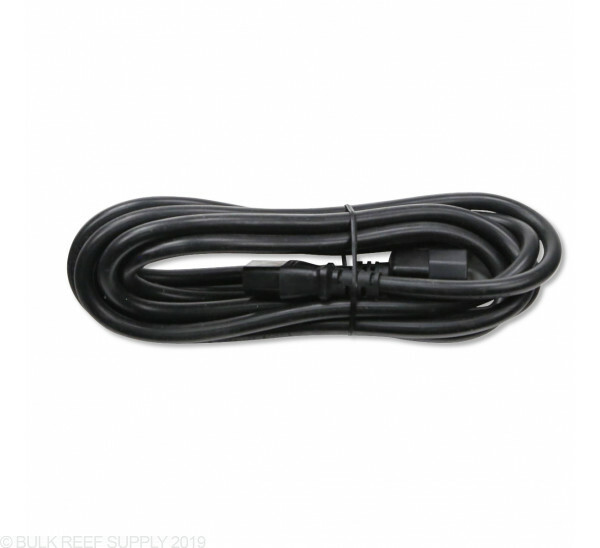 Reef Brite makes that super simple with their extension cable. Just plug one end of the 10ft long heavy duty cable into your fixtures cable, and then connect the other end to your Reef Brite ballast. Another use for the cable is if you need to connect your Reef Brite light fixture to another brand of Ballast. 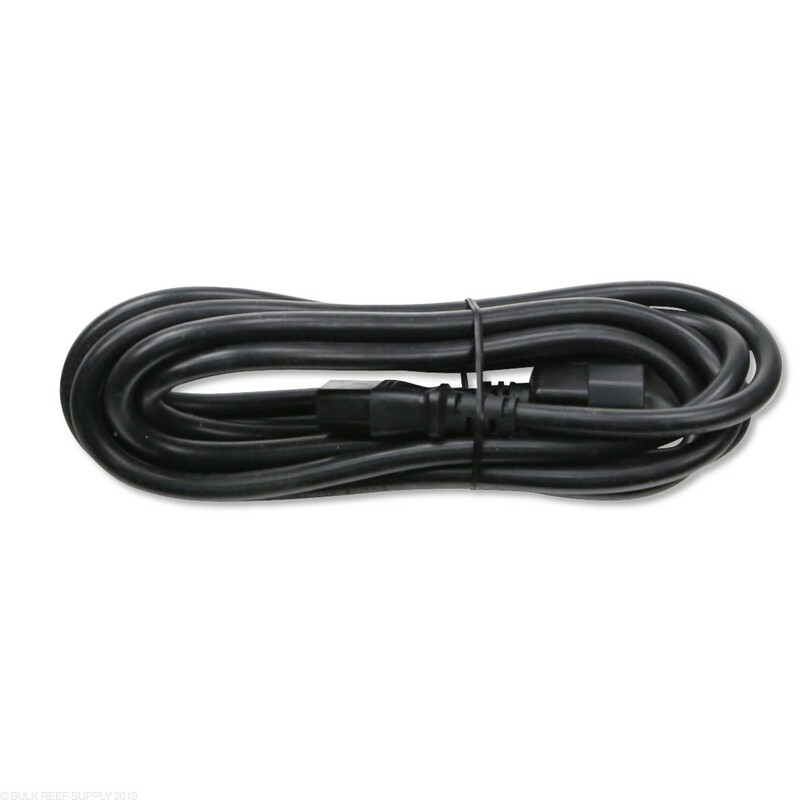 Reef Brite cables have a different plug design than traditional ballasts, and if you ever cut the cord that is directly connected to your fixture, you could risk the warranty. If you need to adapt your fixture to a different ballast, use this extension cable to retain your fixtures and ballasts warranty!